Rather than set a bright-line policy on violent images, Facebook must now decide what is the right context for clips of people being decapitated. Facebook has enacted a murky, case-by-case policy on violent content, setting the company on a precarious path. Facebook (FB)temporarily banned graphic, violent content from its site back in May, when clips including a particular video of a woman being beheaded were spreading across the site. That video resurfaced recently after Facebook quietly lifted the ban on graphic videos, and it once again caused a stir. 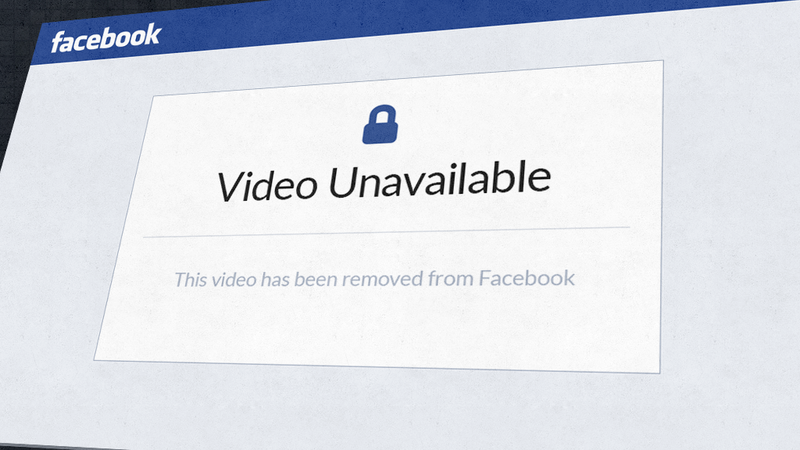 Facebook defended its decision on Monday after a BBC article publicized the lifting of the ban, but just 24 hours later, Facebook once again decided to take the video down. But rather than set a bright-line policy on violent images, Facebook instead backed itself into a gray area. The site removed the specific beheading video that caused the flap -- but going forward, the site said it will make a determination about each post individually. Facebook said it will allow the videos to stay up as long as posters "condemn" the violence and warn viewers of the graphic nature of the content. But the content will be removed if it is deemed to be shared for "sadistic pleasure or to celebrate violence." In doing so, Facebook has created yet another murky policy -- and thrust itself into making difficult decisions around controversial content on a case-by-case basis. Instead of determining whether or not this content is allowed on Facebook, the site will now play the jury for each violent post that makes the rounds. If context is truly the key, why did Facebook remove this specific beheading post from the site entirely? Surely some of the users posting it were condemning the horrific act. In explaining the new policy, Facebook said its philosophy is that people use the site to raise awareness of important issues -- and that sometimes involves violent images. That may be true, but by getting into the context game, Facebook is making itself an easy target for the ongoing debate over what is censored on the site. Facebook has already gotten flak over controversial policy decisions involving issues like images of breastfeeding mothers -- which are sometimes banned and sometimes not. With over 1.1 billion Facebook users, it's only a matter of time before another shocking bit of violence goes viral on the site. And now Facebook has put itself in the position of moral compass for all of those scandals going forward.